PROSEALS USA provides o-rings and engineered sealing products, including PTFE, rubber o-rings, metal o-rings, Precix, Trelleborg, Parco, metal seals, and sealing products for critical applications and industrial customers such as automotive, oil and gas, chemical, and hydraulic industries. Visit us at prosealsusa.com or call 800.536.1098. 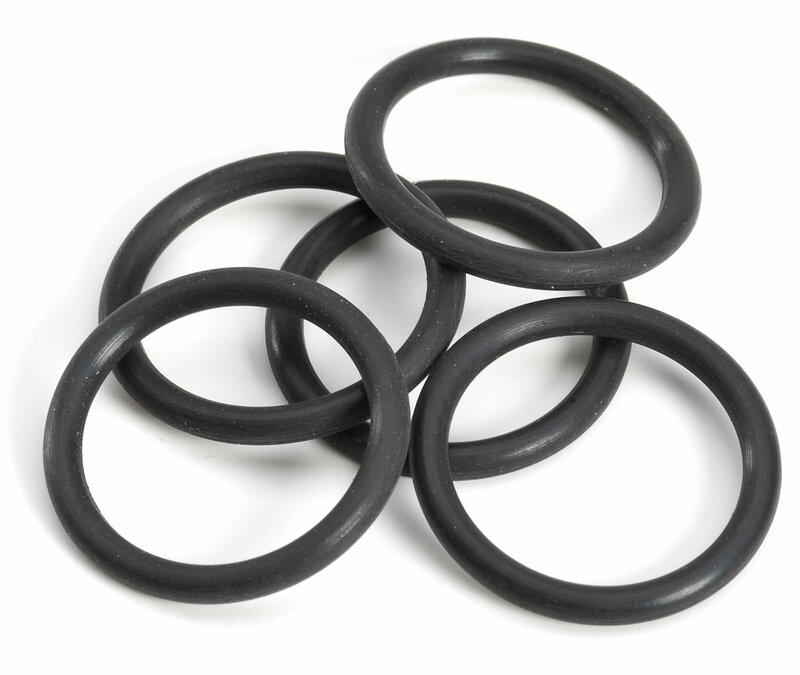 PROSEALS USA is your one-stop shop for O-Rings. PROSEALS USA works with leading OEM manufacturers to develop compounds and help design O-Ring glands as well as advise on material compatibility. Using our knowledge of materials we can develop custom compounds for critical applications. The O-Ring is a very common seal and can be made of an elastomer, PTFE, or a solid or hollowed metal. O-Rings are primarily used for sealing and are put into a Gland that is cut into metal or other solid materials. The O-Ring and the gland make up the typical O-Ring assembly. PROSEALS USA carries a large inventory of AS568 standard sizes as well as metric and Mil Spec O-Rings. We are authorized distributors for Precix, Trelleborg, and Parco. O-Rings are very cost effective. They seal over a wide range of temperature, pressure, and tolerances. No critical torque on tightening preventing structural damage. Light weight and require little space. Where differing amounts of compression affect seal function with flat gaskets, an o-ring is not affected as the metal to metal contact is generally allowed for. PROSEALS USA can offer a conductive FKM that has very low permeation in Flex Fuels and a strong ability to dissipate static charge. PROSEALS USA developed a EPDM compound for use in sanitary applications that meets all of the following standards: NSF/ANSI STANDARD 61, KTW, WRAS, and DVGW.